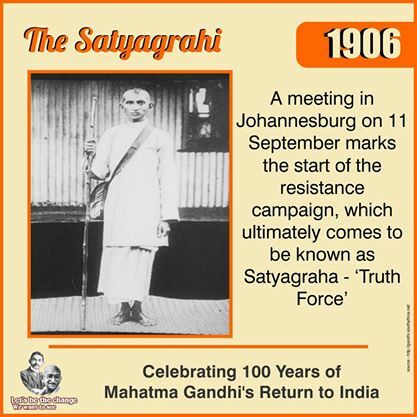 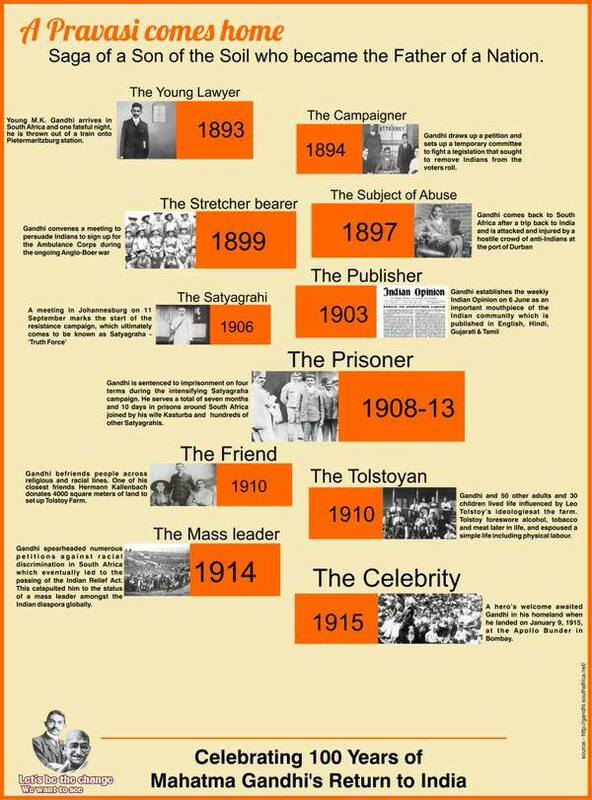 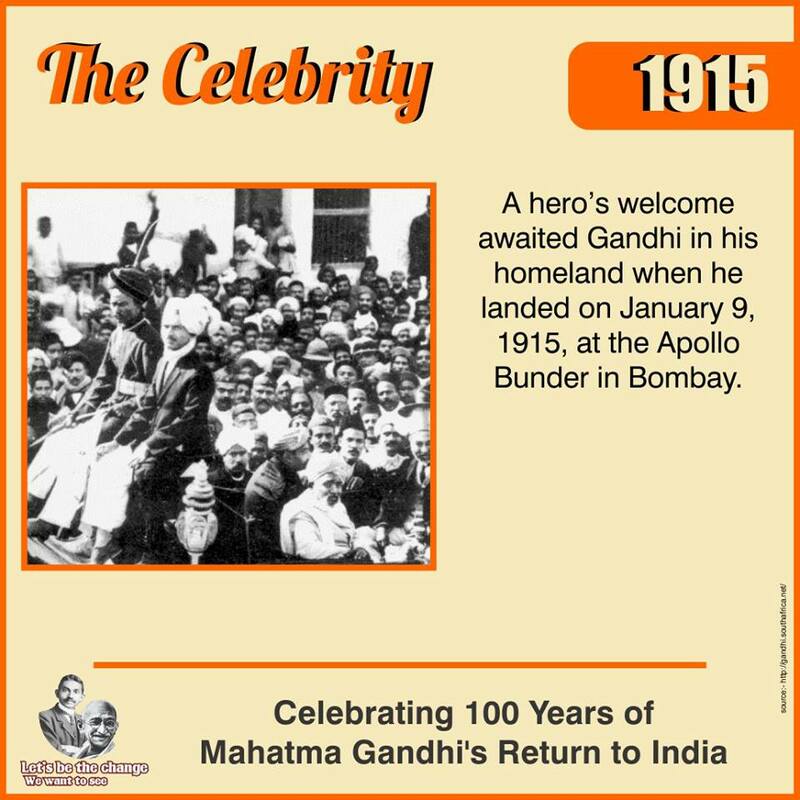 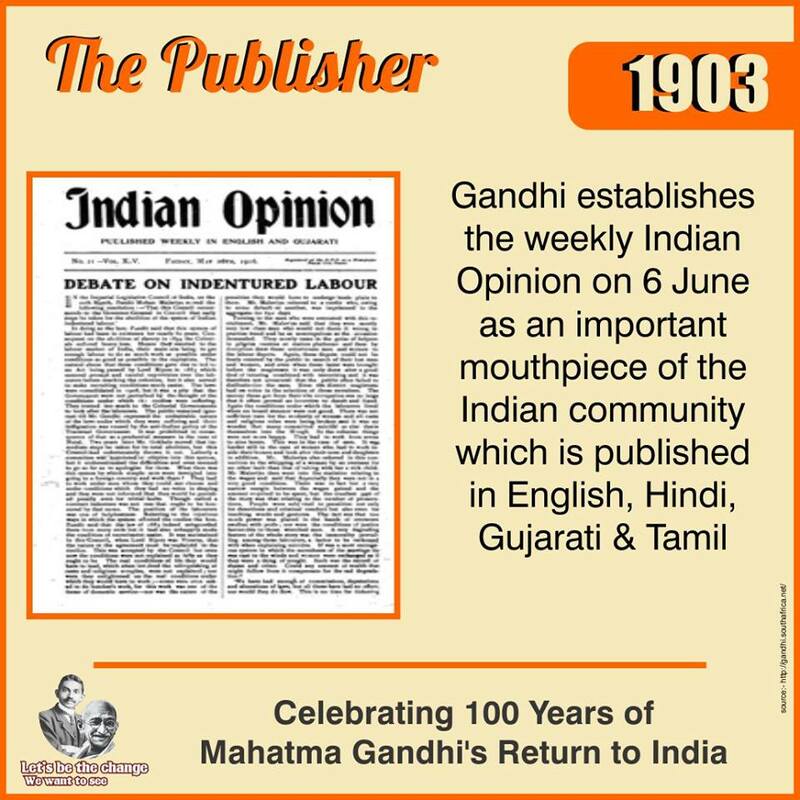 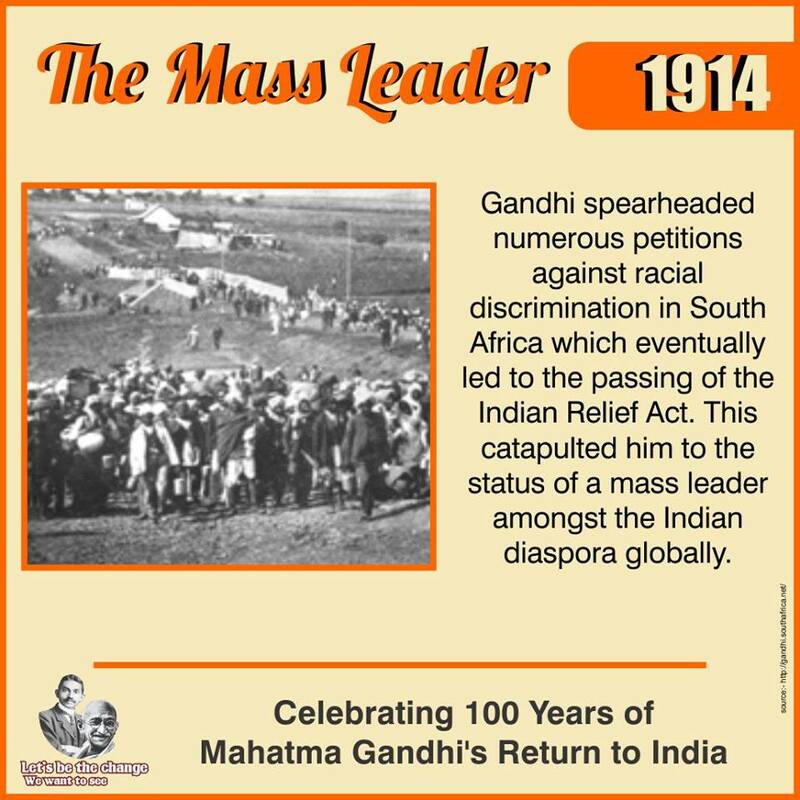 Earlier this month, India celebrated the centenary of Mahatma Gandhi’s return from South Africa on January 7 1915. 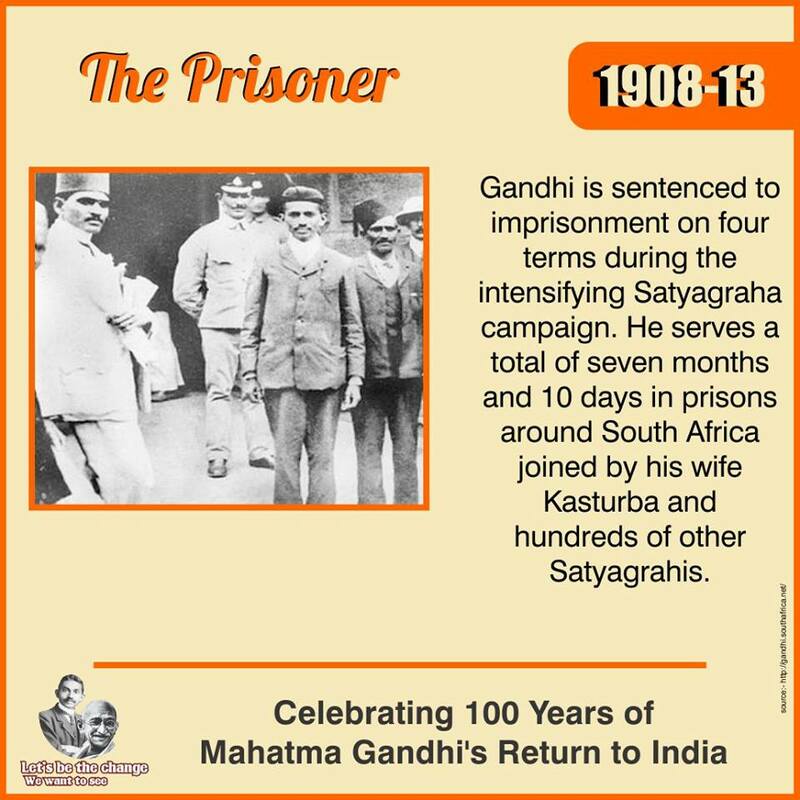 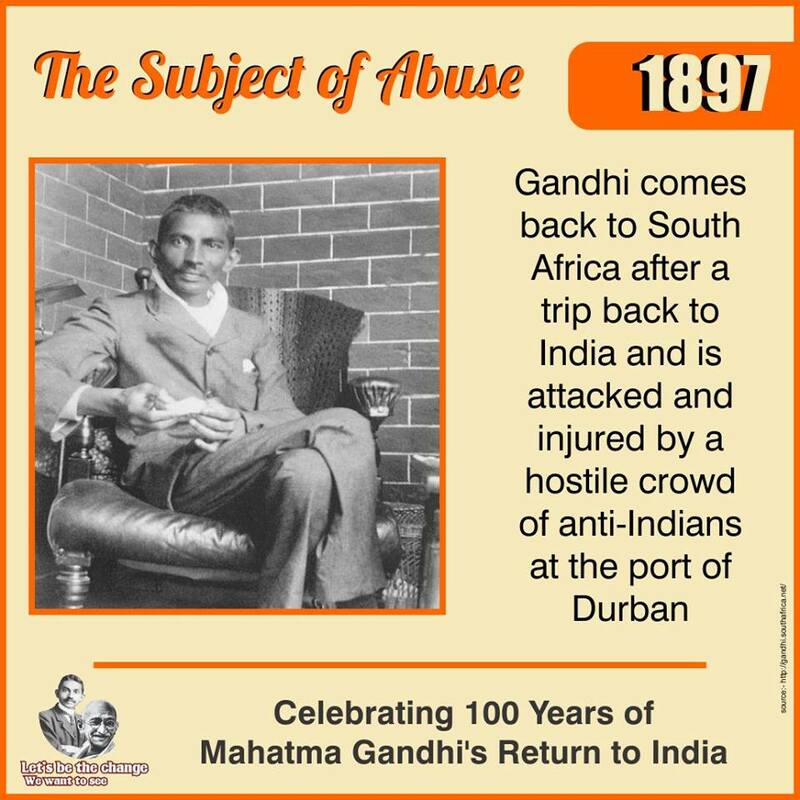 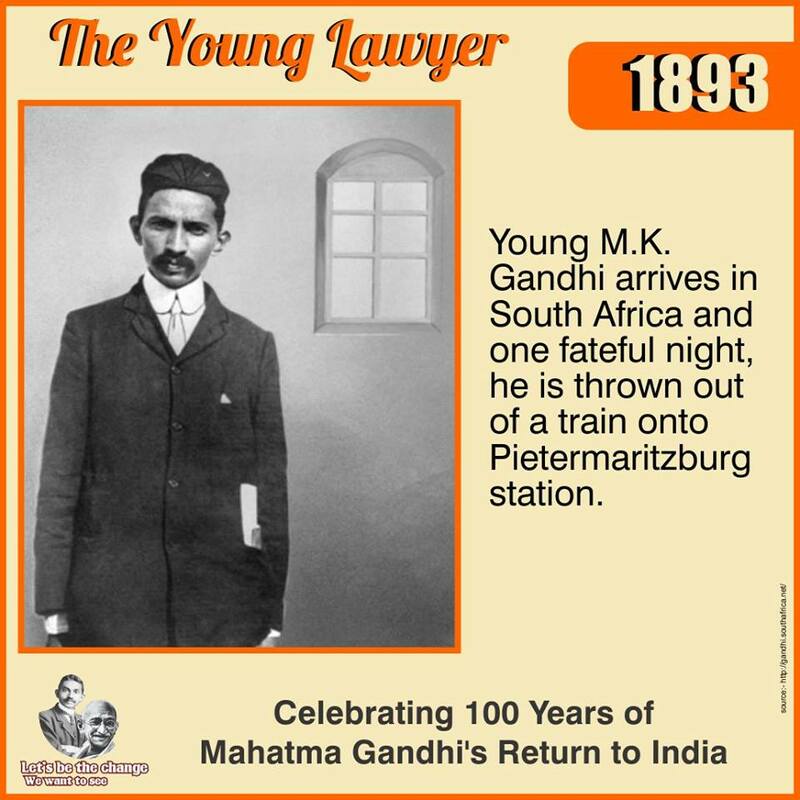 Mohandas Karamchand Gandhi left Porbunder in 1893 to practice law in South Africa, but fate and circumstances turned him into a leader of his people as he discovered new ways to oppose oppression. 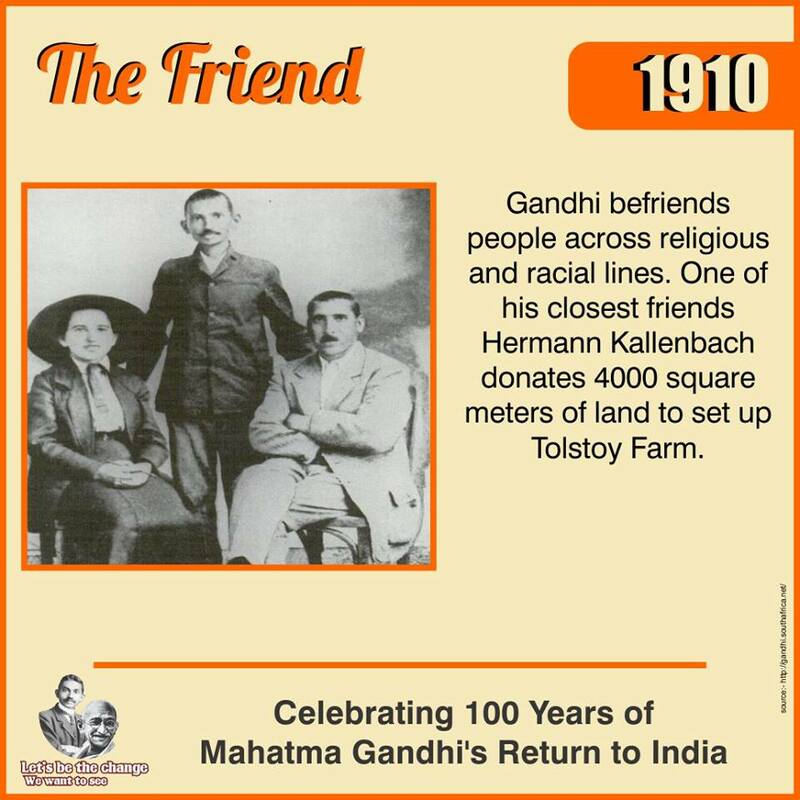 These wishes and felicitations provide a conspectus of the social and geographical range of Gandhi’s influence in the large, complex and conflicted land that, for two decades, was his home. 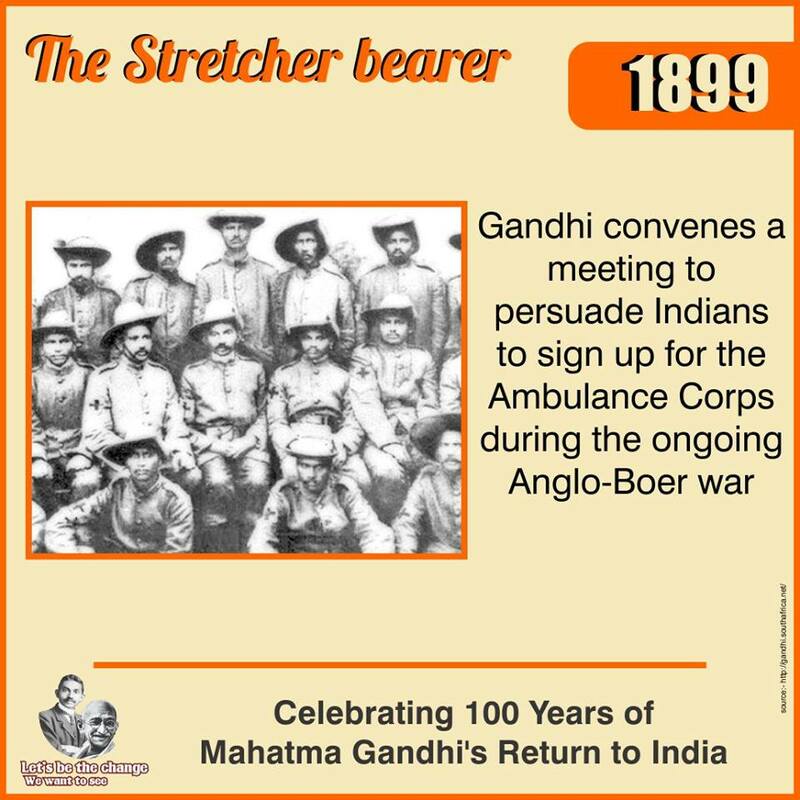 General Smuts has shown a most patient and conciliatory temper. 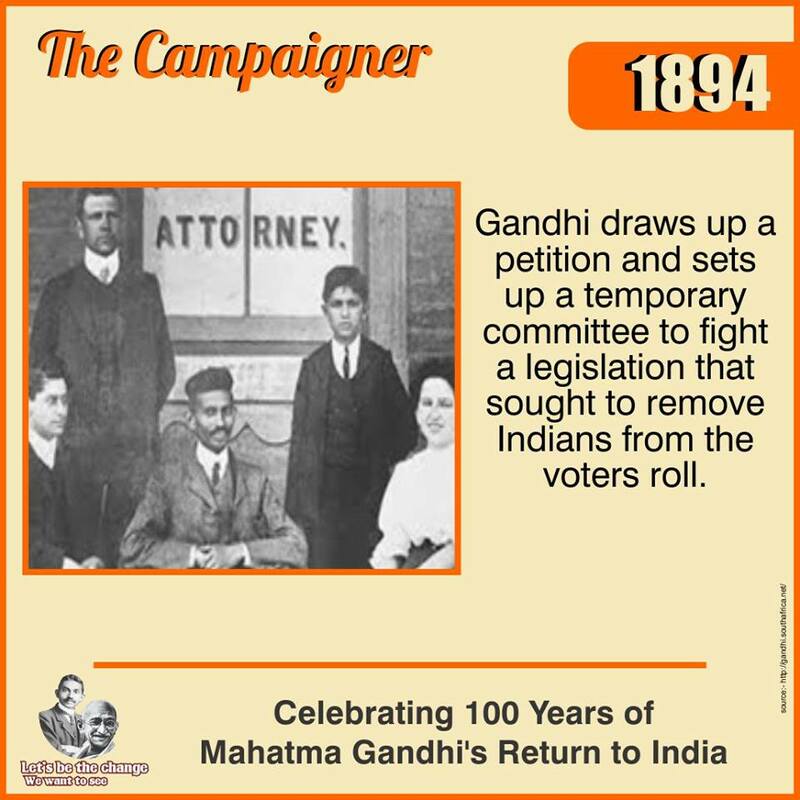 In spite of a series of conflicts extending over many years, he retains a sympathetic interest in Gandhi as an unusual type of humanity, whose peculiarities, however inconvenient they may be to the Minister, are not devoid of attraction to the student…It is not easy task for a European to conduct negotiations with Mr. Gandhi. 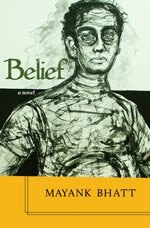 The workings of his conscience are inscrutable to the occidental mind and produce complications in wholly unexpected places. 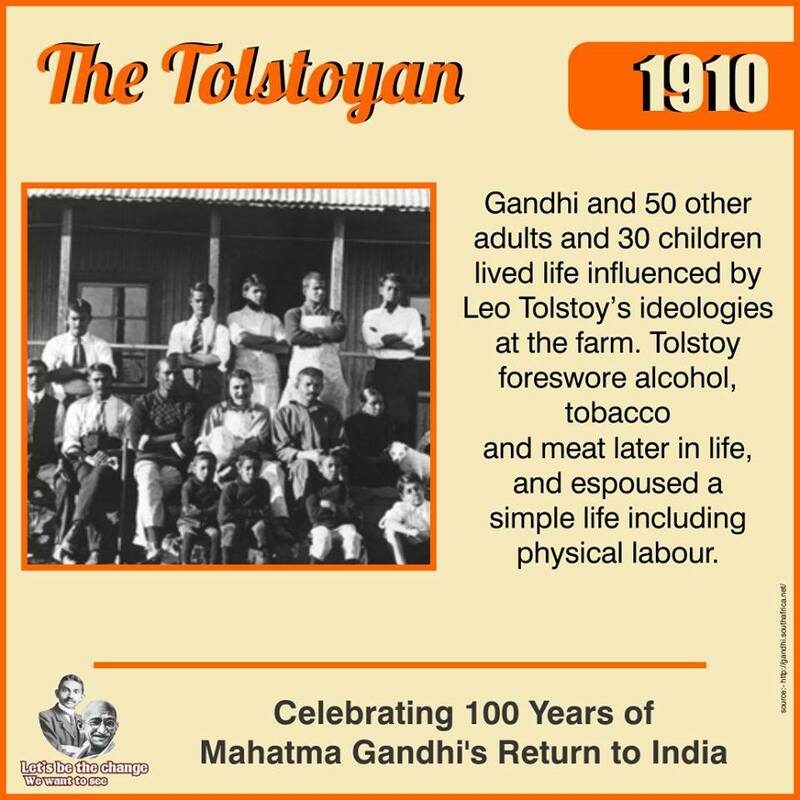 His ethical and intellectual attitude, based as it appears to be on a curious compound of mysticism and astuteness, baffles the ordinary processes of thought, Nevertheless, a tolerably practical understanding has been reached.